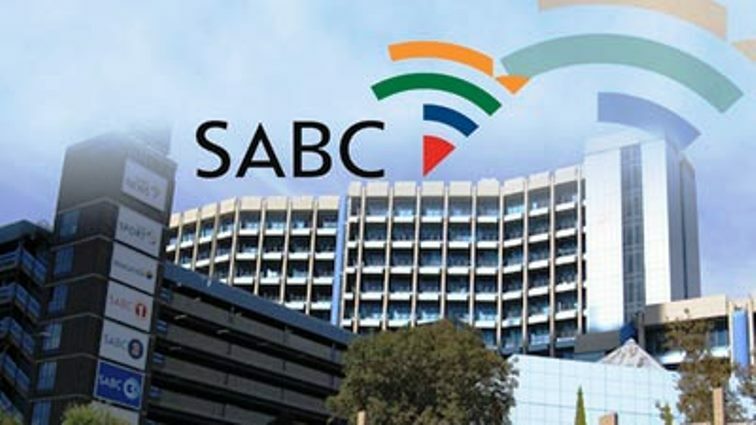 You searched for South African Broadcasting Cooperation - SABC News - Breaking news, special reports, world, business, sport coverage of all South African current events. Africa's news leader. 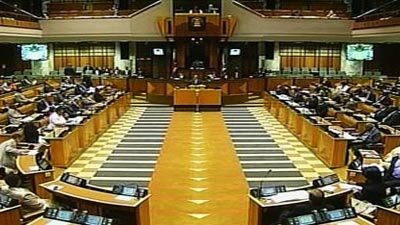 The African National Congress (ANC) in Parliament has denied an allegation that it is trying to delay the process of filling eight vacancies on the South African Broadcasting Cooperation (SABC) board. 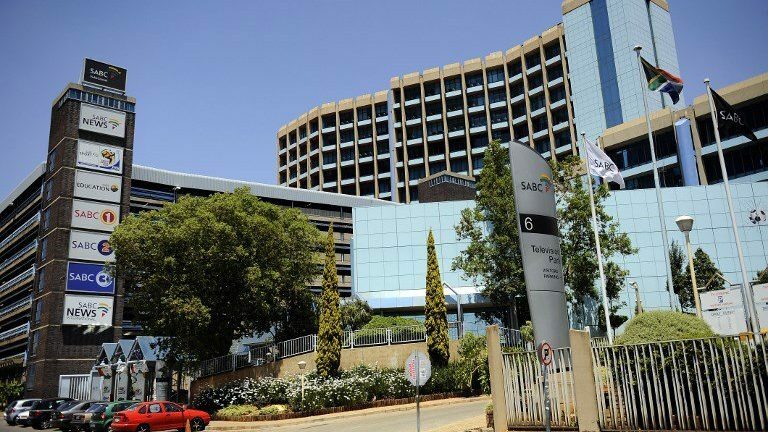 The South African Broadcasting Cooperation (SABC), Primedia and Ster-Kinekor have reached settlement agreements with the Competition Tribunal. 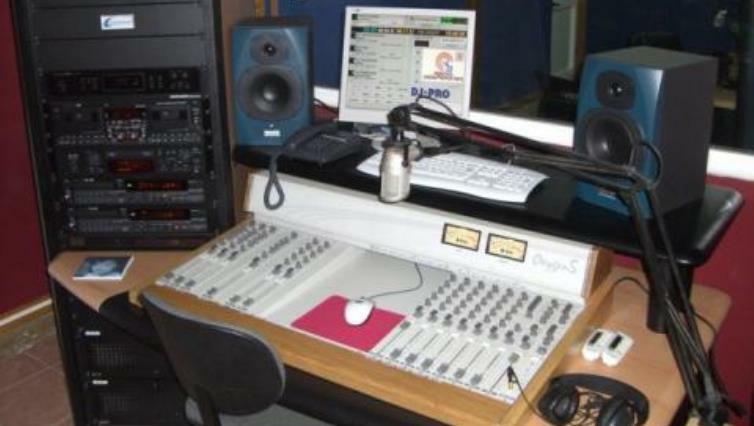 The United Nations Educational, Scientific and Cultural Organisation (Unesco) says 2019’s celebration of World Radio Day, underscores the medium’s ability to encourage understanding and foster new perspectives. 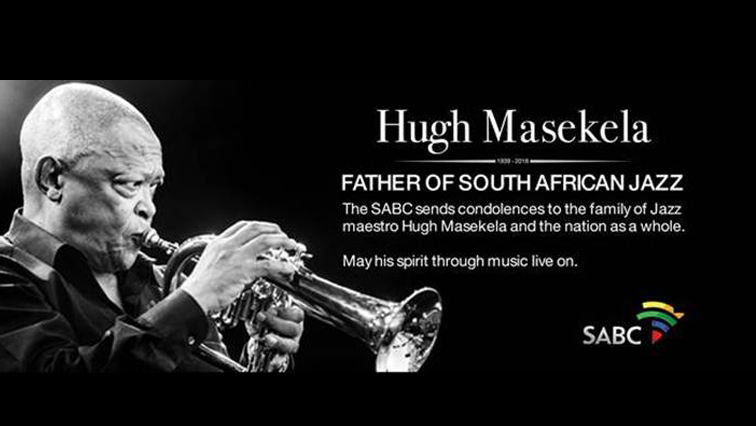 The South African Broadcasting Coperation (SABC) on Tuesday joined the nation in sending condolences to Bra Hugh Masekela’s family. The Presidency has confirmed that four members of the SABC board have resigned. 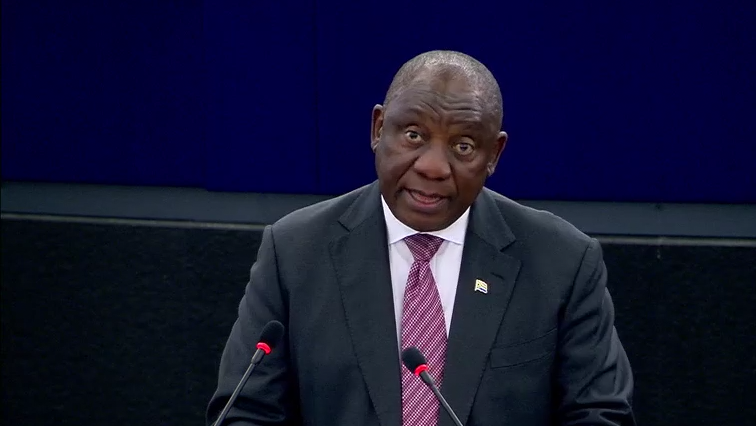 The board was appointed by former President Jacob Zuma in September 2017. 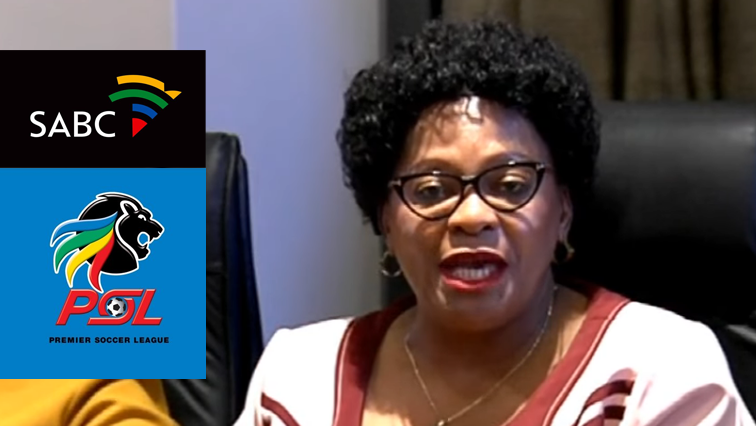 Communications Minister Nomvula Mokonyane says the South African Broadcasting Corporation (SABC) will resume broadcasting radio soccer matches on Tuesday. 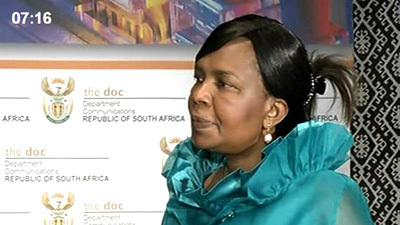 The Speech delivered by the Minister of Communications, Honourable Ms Dina Pule at the inaugural ICT Indaba at the Cape Town International Convention Centre. The SABC’s News Research department look at what President Zuma said in his State of the Nation Address in 2009, 2010, 2011.